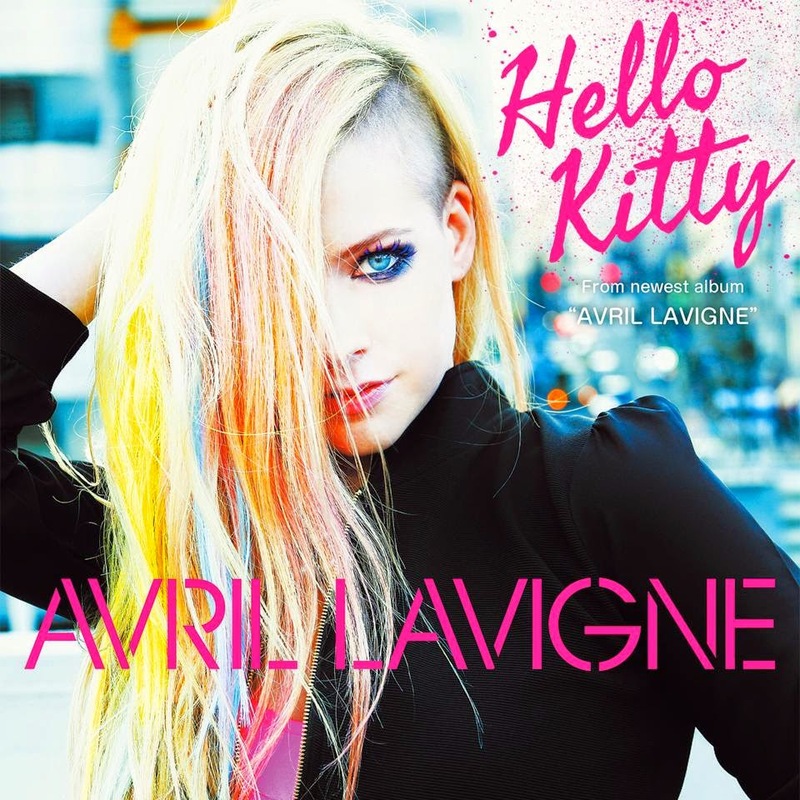 The official video to Avril Lavigne's latest single 'Hello Kitty' has been released. Shot in Japan during her tour, the video has a very Asian aesthetic, the singer visits a candy store, eats sushi and dances on the street amongst fans. I like the bright whiteness and the soft pastel hues, but its really quite a confusing and WTH type video.